Fleas are the consequence of living in Auckland, one of the flea capitals of the world. Our high-humidity summers and moderate winters means there is a constant background flea residence that is punctuated by flea population explosions. Flea control these days is not all that difficult. It is done either orally or dermally. 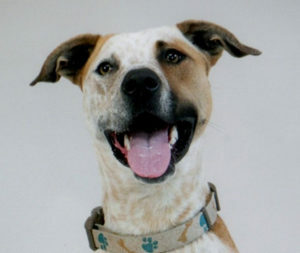 The latest product-Bravecto-is a tablet that you give orally to your dog once every 3 months. No fleas are resistant to it. Comfortis is also available for oral medication It is very effective against fleas as well and is available for both cats and dogs. It is given monthly. 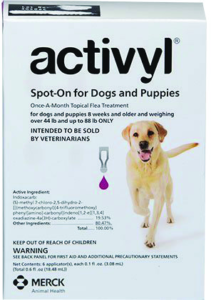 The little vials you dab on the skin are also easy to use but there are a confusing variety to choose from: Activyl is the latest product and is available for cats and dogs. Once again these products are applied to the skin on the back of the neck. 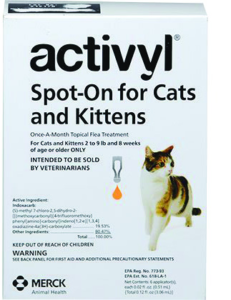 Fleas currently have no resistance to Activyl and it should be used monthly. Only in certain circumstances should you need to use environmental flea control such as house foggers because Activyl, Comfortis and Bravecto kill fleas before they start to lay eggs. This usually prevents widespread contamination of the house and property, provided you are using them regularly. Flea shampoos and flea combs are mostly a waste of time as both methods are inefficient; they offer very short term relief and do nothing to prevent egg contamination of the house.